Leni Riefenstahl’s Olympia (1938) is one of the most controversial films ever made. Capitalising on the success of Triumph of the Will (1935), her propaganda film for the Nazi Party, Riefenstahl secured Hitler’s approval for her grandiose plans to film the 1936 Berlin Olympics. The result was a film as notorious for its politics as celebrated for its aesthetic power. This revised and updated edition of Taylor Downing’s BFI Film Classic includes new material on Riefenstahl’s film-making career before Olympia and her close relationship with Hitler. Taylor also discusses newly-available evidence on the background to the film’s production that conclusively proves that the film was directly commissioned by Hitler and funded through Goebbels’s Ministry of Propaganda and not, as Riefenstahl later claimed, commissioned independently from the Nazi state by the Olympic authorities. 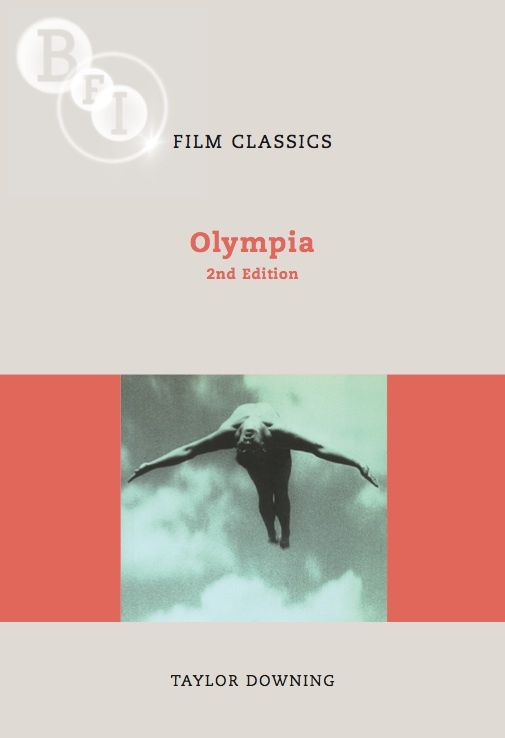 In writing this edition, Taylor has been given access to a magnificent new restoration of the original version of the film by the International Olympic Committee.